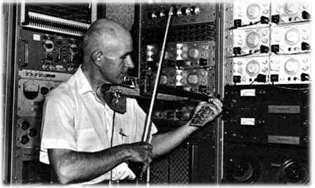 Tom Erbe is deeply involved and dedicated to electronic and computer music research, and creation. 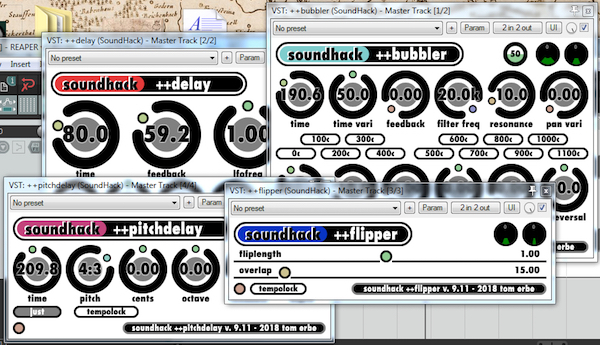 He creates computer music software and hardware, most notably the sound processing application SoundHack, the many soundhack plugins, and several ground-breaking synthesis modules developed with Make Noise Music. Tom Erbe has performed, and collaborated on, electronic music pieces by Alvin Lucier, John Cage, James Tenney, Maryanne Amacher, Larry Polanksy, Alvin Curran, Robert Ashley, Clipping, and others. 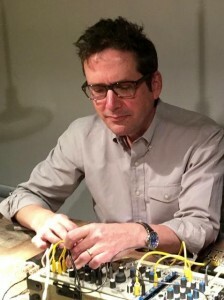 As a recording engineer, Tom Erbe has produced over 100 CDs of contemporary music, including the restoration of James Tenney’s early computer music, recording of Bridge Records’ Morton Feldman series, compilation of the Lyrachord series of contemporary Indonesian music, and production of over 20 years of the Leonardo Music Journal‘s annual compilation of experimental music. 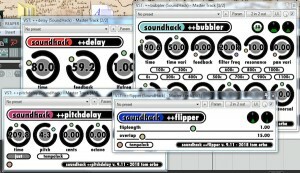 Developed 17 sound processing plugins to use in all areas of sound design. 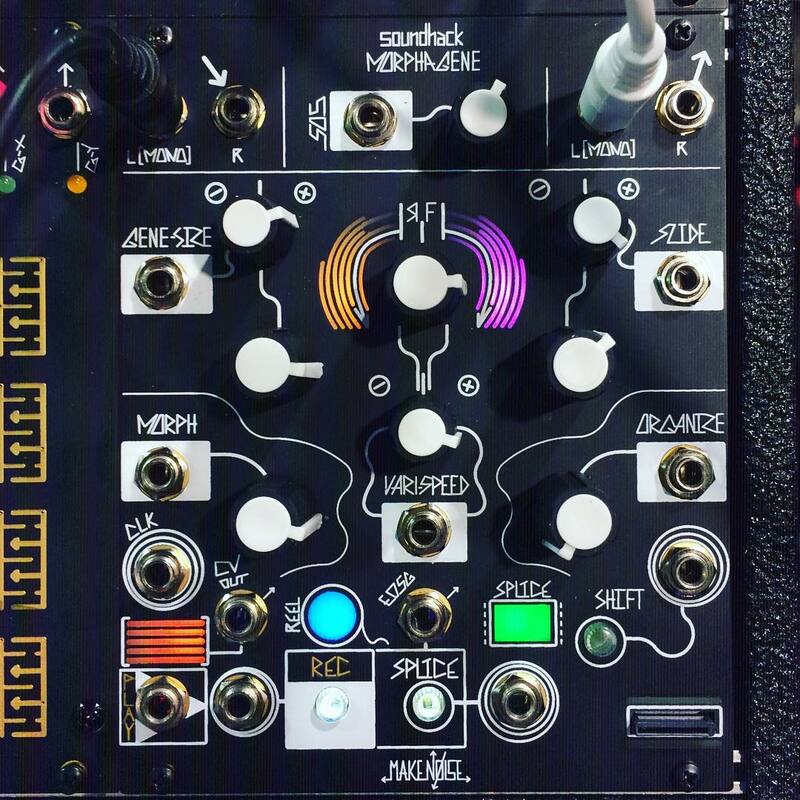 Created several synthesis modules in collaboration with Make Noise Music.